I loved this in high school. 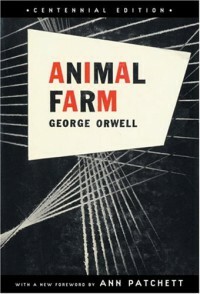 But besides the animals taking over the farm and the fact that it really was written to comment on Russian Communism, I don't remember too much about it. A definite must reread.